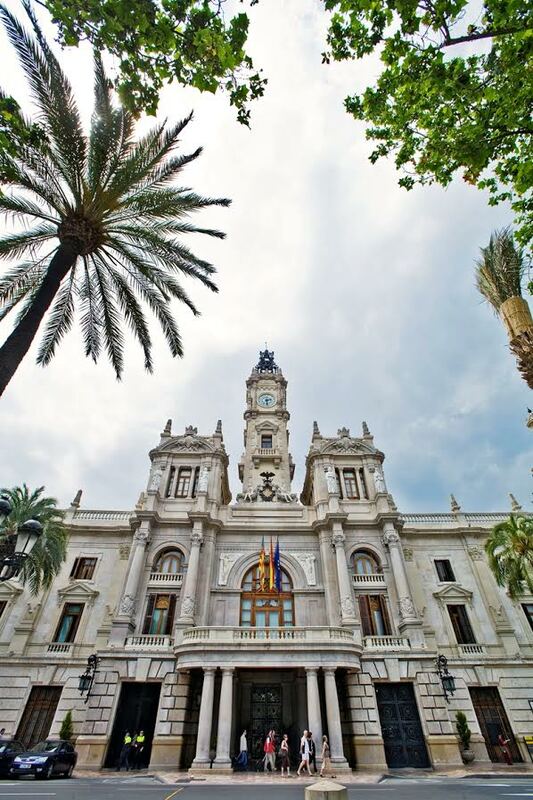 Valencia, the third largest city in Spain, offers many things to see and do to its visitors. 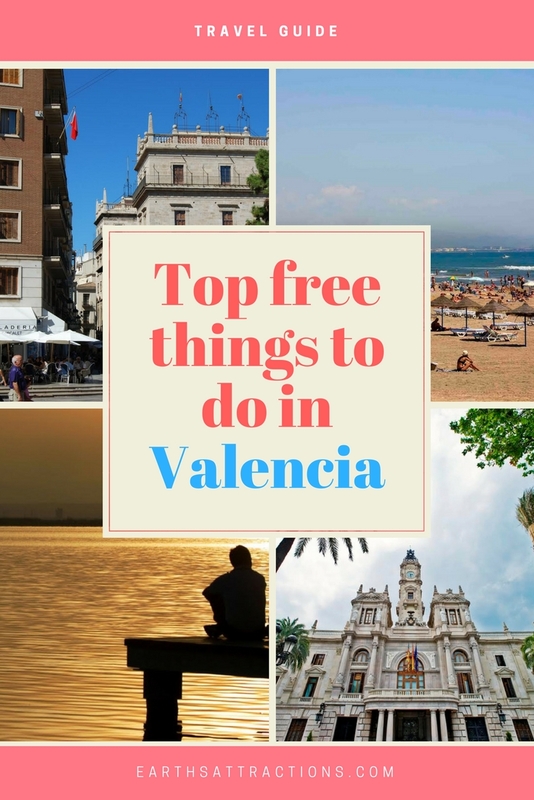 Here are the best free things to do in Valencia for a budget friendly vacation here. 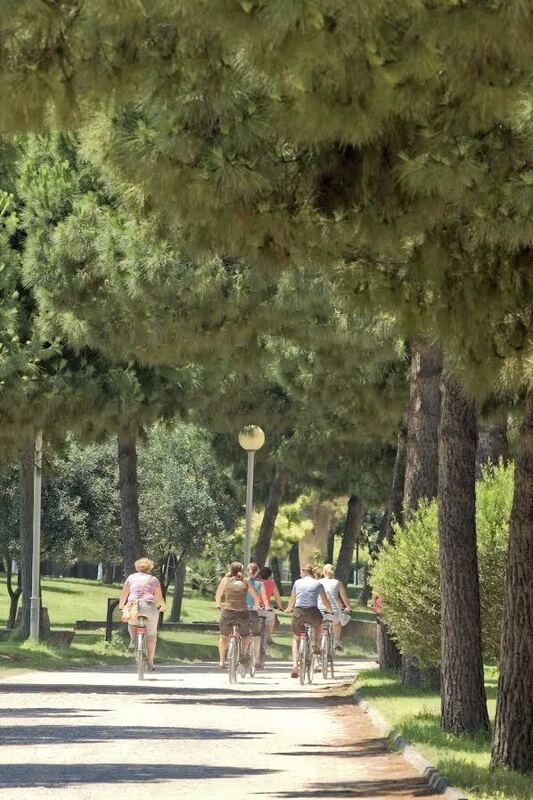 As Valencia has a special mix of urban and beaches, the free attractions are spread across the city! 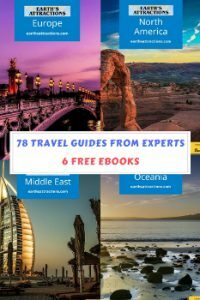 Use this guide, part of the free travel guides series on this blog, when planning your trip to Valencia. It goes without saying that sunbathing and swimming are free. So take advantage of that on your next trip to Valencia. You can choose from one of the many beaches along the city’s coastline. La Malvarrosa is the most famous beach (divided in a few sections). 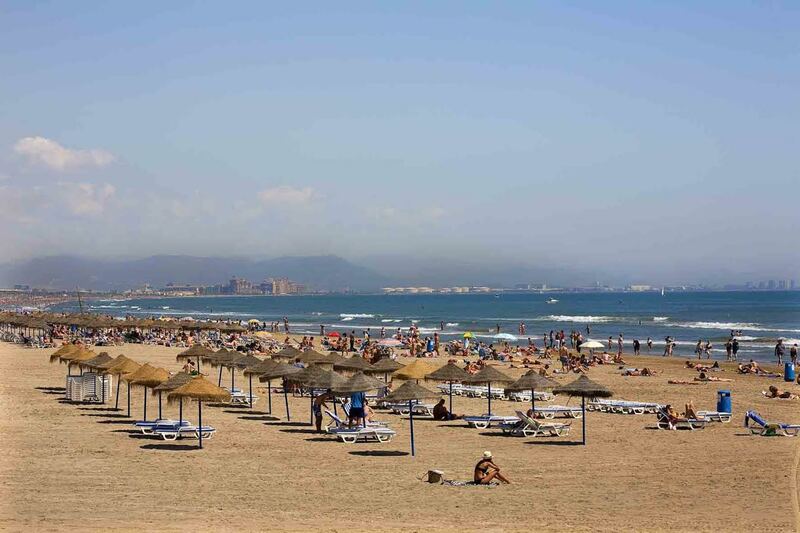 You should also take in consideration, depending on where you are staying and on the weather in Valencia, other beaches such as Playa Sagunto, Playa de Pinedo, and Playa el Saler. 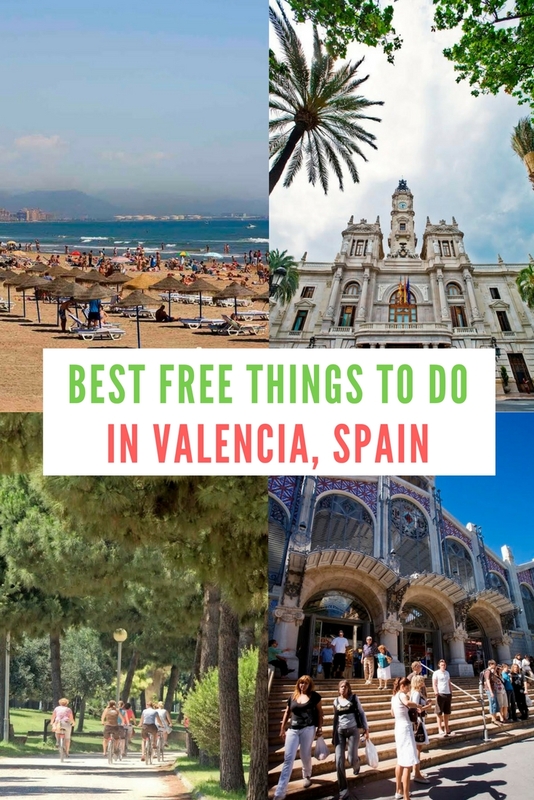 This is another important item on the best free things to do in Valencia list, and one that should be included in any Valencia guide. As the name suggests, this cathedral, built in 1262, is considered to be the place where you can admire the famous Holy Graal. 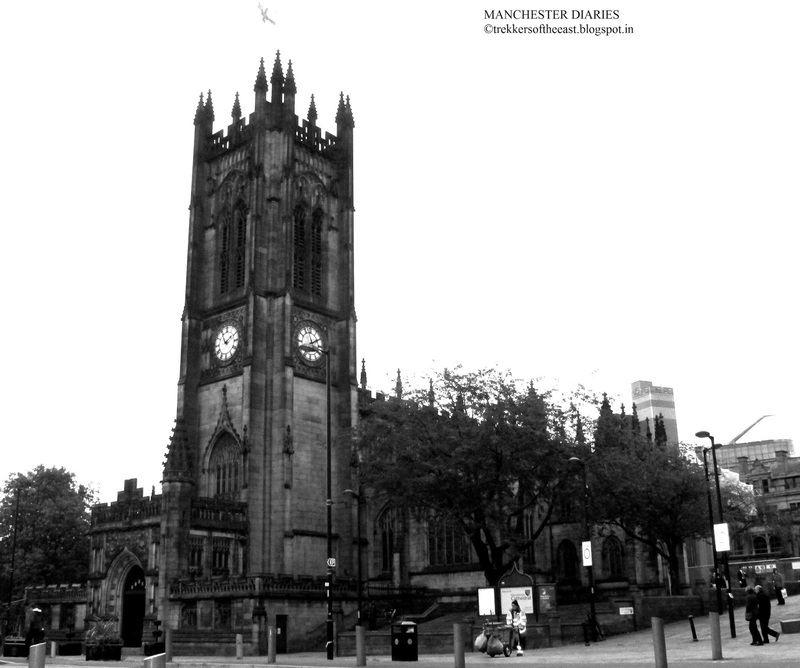 The cathedral is beautiful on the outside and on the inside, and, as it is a landmark of the city, you should make sure you check it out, even if only for a few minutes. 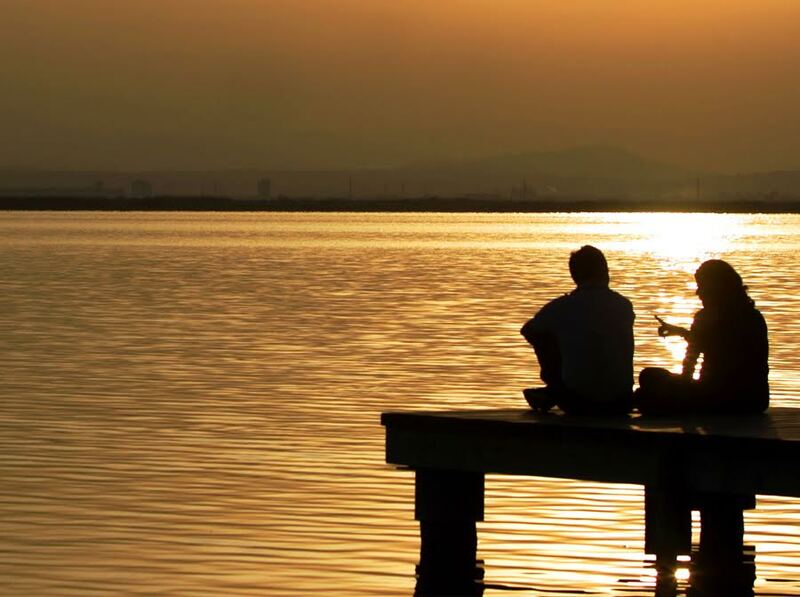 Albufera Natural Park is home to Spain’s largest lake, Albufera, and a great place to see fauna and for birding. There are several ways to get here, including with the EMT 25 bus that only costs €1.50 per trip – and you can walk. There is also a touristic bus, that will cost you more, but one that will take you on a long tour of the park – so it’s up to you to choose the best option taking in consideration your budget. Art lovers will be happy to hear that there is a big museum with free entry. The Fine Art Museum of Valencia is a great opportunity to see works by famous Spanish artists like Velázquez, El Greco or Goya. 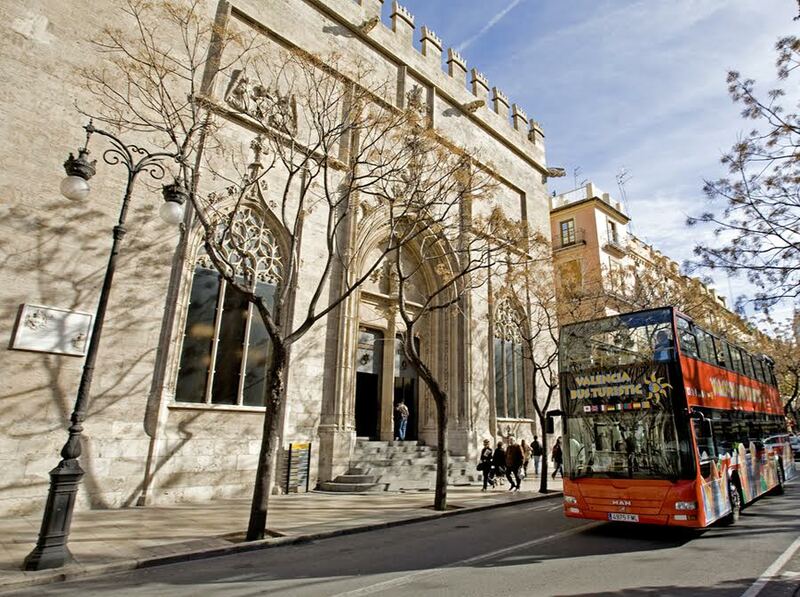 You’ll learn a lot about local art and enjoy one of the best free things to do in Valencia in the same time! The building of the city hall is quite impressive. It is, in fact, made of two buildings and now houses a museum and official offices. 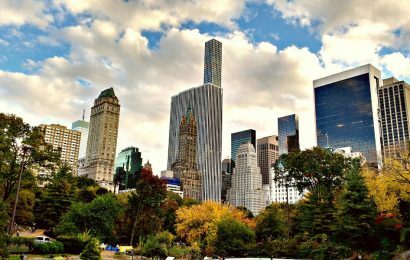 You can go on a short self guided tour in the afternoon and admire a few of the rooms, while also enjoying a great view of the city. As the building is really lovely, it should be on your Valencia travel itinerary and it is also one of the great free things to see in Valencia. Narrow winding streets await to be discovered. 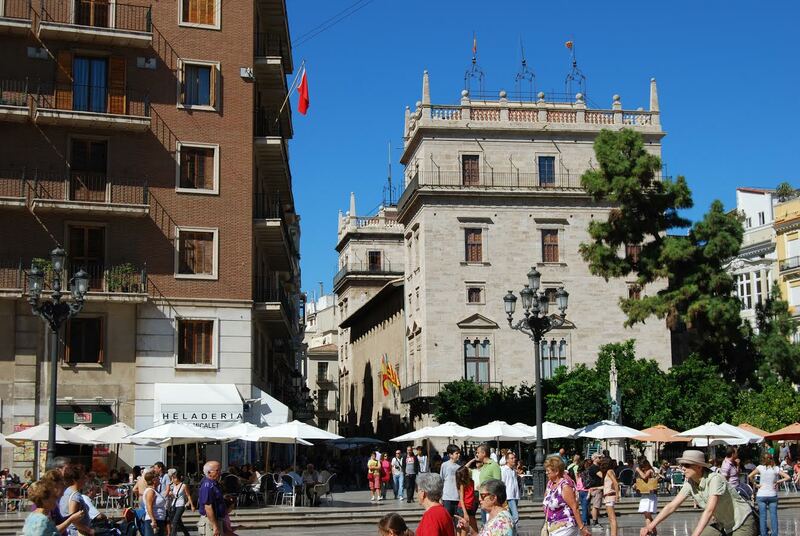 If you want to feel Valencia’s vibe, you should stroll the streets of the Old Town (Ciudat Vella). Wonderful houses, historical buildings, some ruins of the old medieval city wall, and many people, all in one place! And all to be discovered for free! A famous place among locals and tourists, El Carmen is a neighbourhood where you can see some of the local street art. If you are a fan of this type of art, you should definitely check it out, especially since it is considered one of the best free things to do in Valencia. If you like to visit markets on your travels, then this one should be on your list. 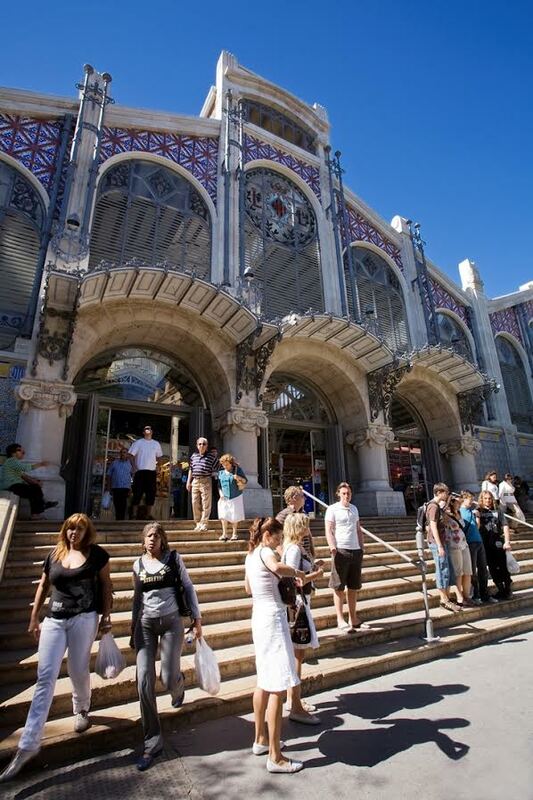 The Central Market of Valencia is free to visit and will get you a glimpse into the local life. Who knows, maybe you’ll even buy something. This is a UNESCO World Heritage Site, a building erected between 1482 and 1533 and used for silk trade. It is a fine example of the late Valencian Gothic-style and has free entry. True, for this you’ll have to be in Valencia from 15th to the 19th of March, but if you want to experience a local festival that has international admirers, then you could take in consideration planning a trip to Valencia early Spring. The festival includes huge ninots – puppet/dolls. Each neighbourhood builds one and there is also a huge parade. And a fire 😉 Sounds like fun to you? These are the best free things to do in Valencia. 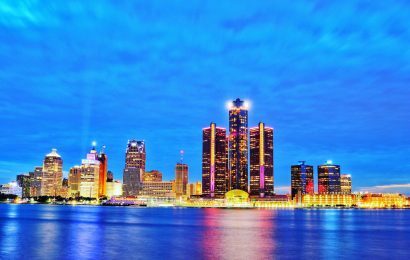 As you can see, there are plenty available year round, so a trip here will enchant you in many ways and be friendly with your budget! Love Valencia! Agree not a lot of money is needed to enjoy the city. Walking around the City of Arts and Sciences is free too (and you can get gorgeous pictures). Can I simply say what a relief to search out someone who really knows what theyre talking about on the internet. You undoubtedly know find out how to bring a problem to gentle and make it important. More people must read this and perceive this side of the story. I cant imagine youre not more widespread because you undoubtedly have the gift. I’d need to verify with you here. Which isn’t one thing I often do! I enjoy studying a publish that may make folks think. Additionally, thanks for permitting me to remark! I was more than happy to find this internet-site.I needed to thanks on your time for this wonderful read!! I positively having fun with every little little bit of it and I’ve you bookmarked to take a look at new stuff you blog post. I used to be very pleased to seek out this internet-site.I needed to thanks on your time for this glorious read!! I undoubtedly enjoying every little little bit of it and I have you bookmarked to check out new stuff you weblog post. Aw, this was a very nice post. In thought I wish to put in writing like this additionally – taking time and actual effort to make an excellent article… but what can I say… I procrastinate alot and in no way appear to get one thing done. I’m impressed, I have to say. Actually not often do I encounter a blog that’s both educative and entertaining, and let me let you know, you might have hit the nail on the head. Your concept is outstanding; the difficulty is something that not sufficient people are talking intelligently about. I’m very completely satisfied that I stumbled across this in my seek for something regarding this. This is the correct blog for anyone who desires to seek out out about this topic. You realize a lot its almost onerous to argue with you (not that I truly would need…HaHa). You definitely put a new spin on a subject thats been written about for years. Great stuff, simply great! Yes! Finally something about publix online. IE still is the marketplace leader and a big element of folks will pass over your fantastic writing because of this problem. and clips, this blog could certainly be one of the greatest in its field. Thanks for sharing your thoughts on instacart coupon code october 2017. Anyway I’ll be subscribing in your augment and even I achievement you get entry to consistently quickly.